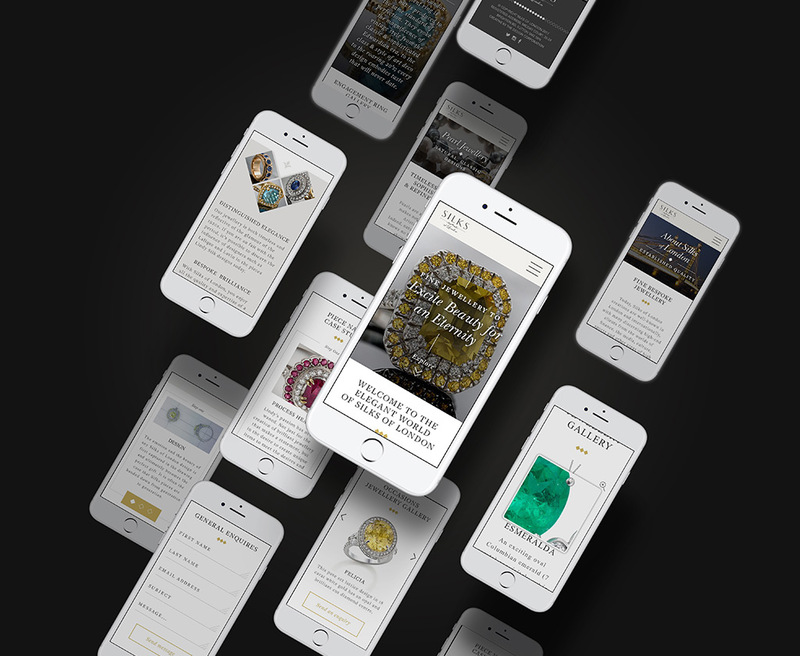 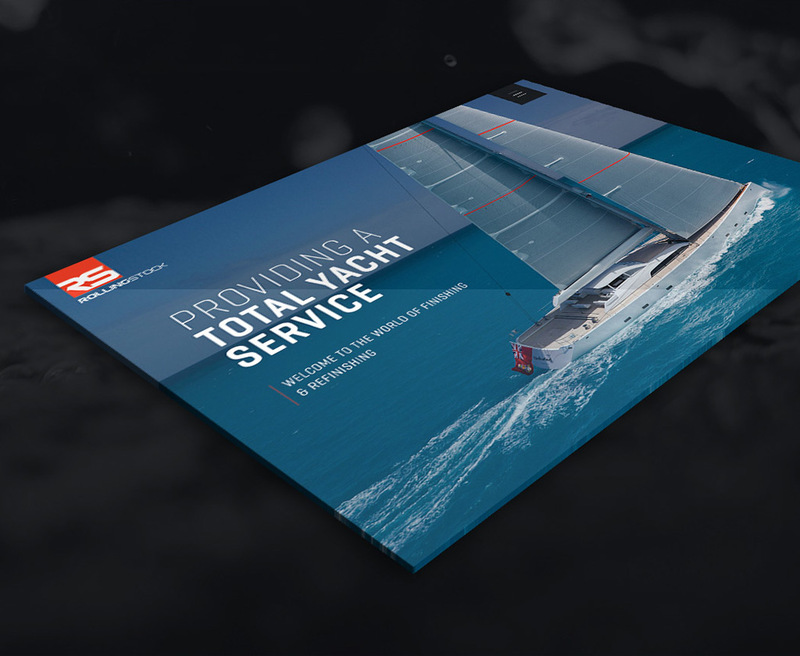 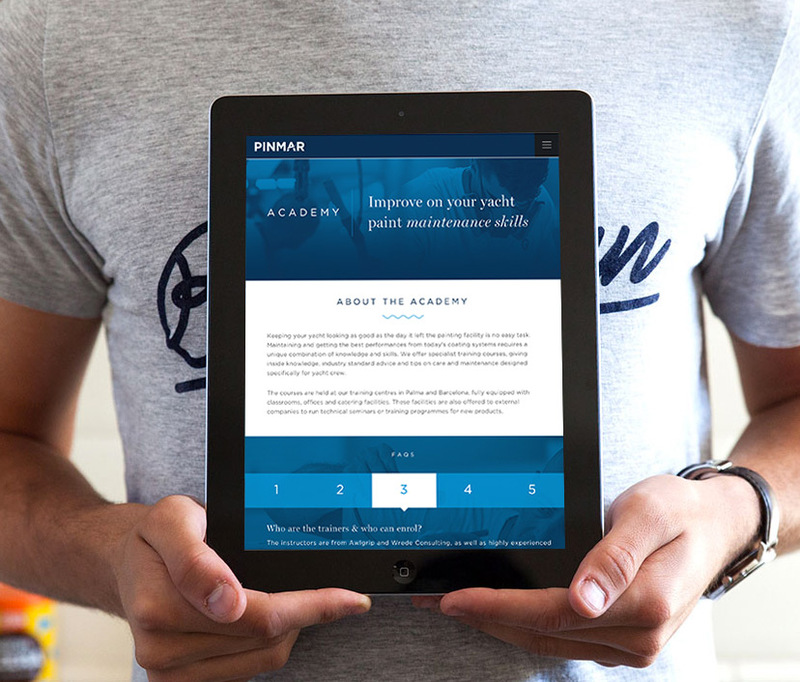 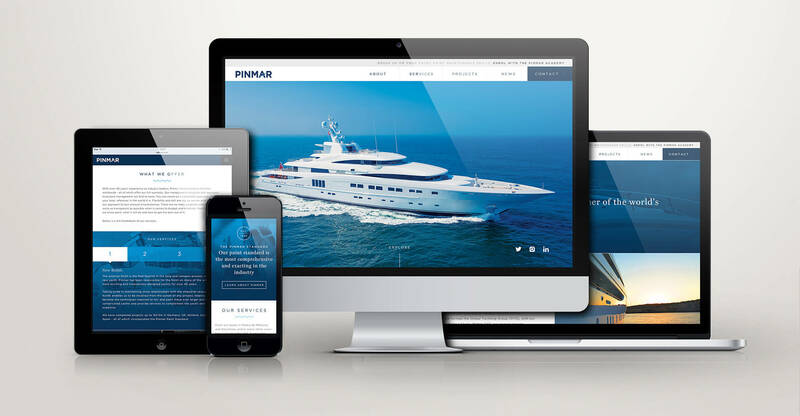 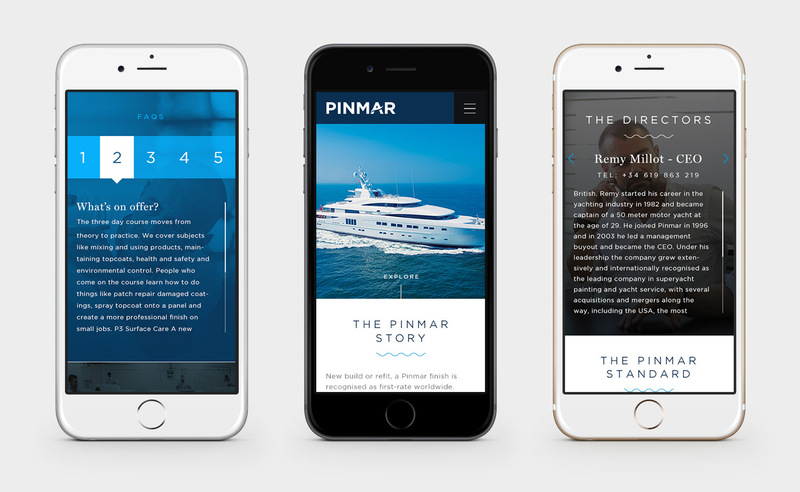 To create a modern, fully responsive yacht website that also reflects the heritage of Pinmar, a global superyacht finishing company, based in Mallorca. 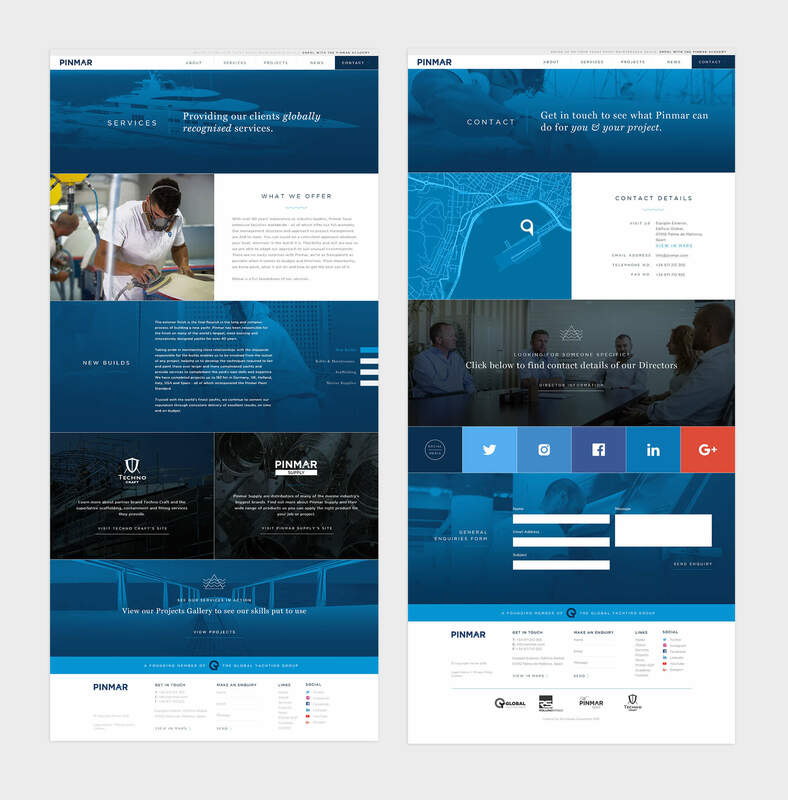 Having recently designed sister company Rolling Stock’s website, the clear difference between the services provided by RS and Pinmar needed to be visually communicated via the site’s look and feel. 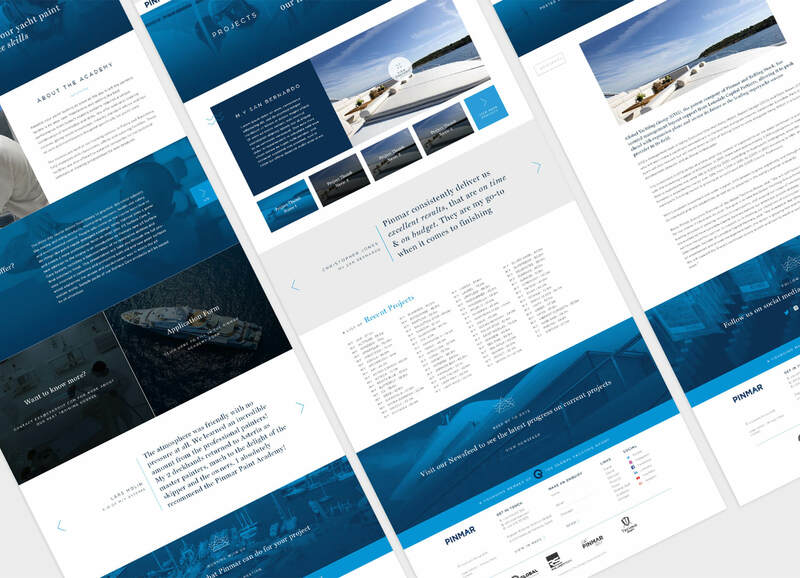 A website that visually pushed the brand guidelines, whilst also staying true to them. 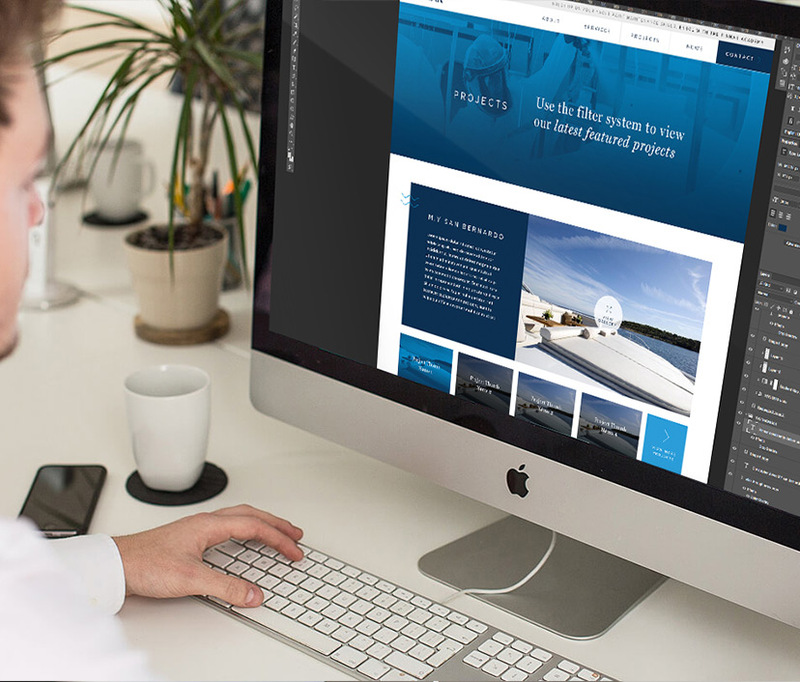 The typographic detail goes a long way in helping the site look fresh and current. 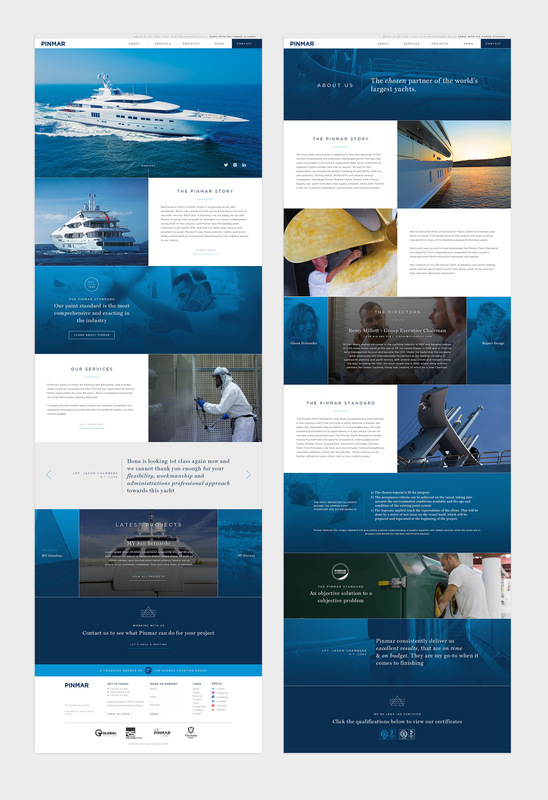 We also built a user-friendly CMS that made the entire site editable.